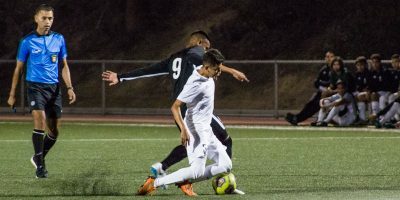 Men’s soccer’s struggling season came to an end with a final 4-12-5 overall record and 1-5-2 in the South Coast Conference-South play. 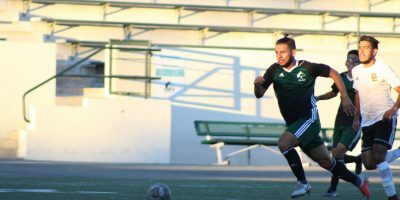 Men’s Soccer defeated Los Angeles Harbor College yesterday in a conference game at Weingart Stadium with a final score of 2-0. 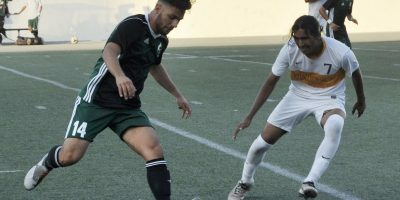 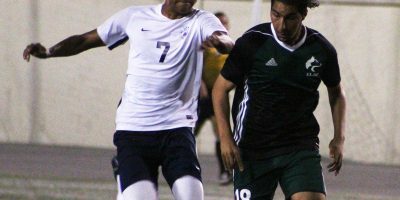 In a game where men’s soccer’s defense was unable to stop Rio Hondo College’s offense, East Los Angeles College lost 3-1 on Friday. 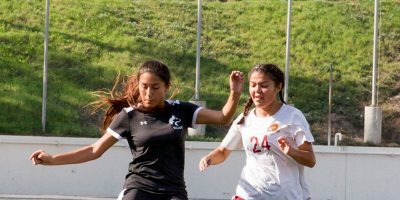 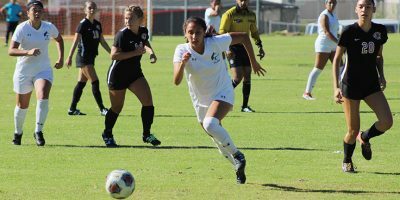 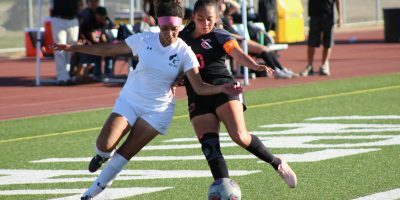 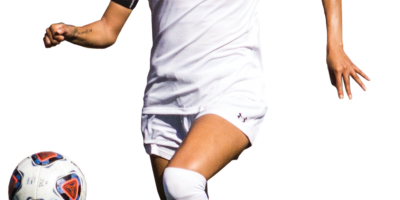 A hat trick by Husky freshman forward Perla Navarro allowed women’s soccer to win 3-0 on Friday against El Camino College at Weingart Stadium. 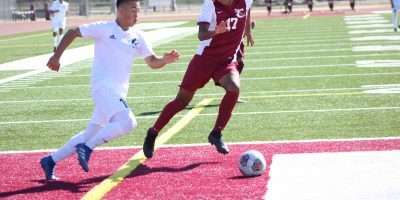 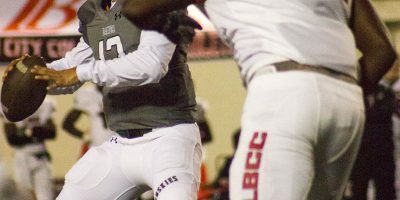 With this win, East Los Angeles College improved its record to 3-3, and are ranked third in the National-Northern Conference.